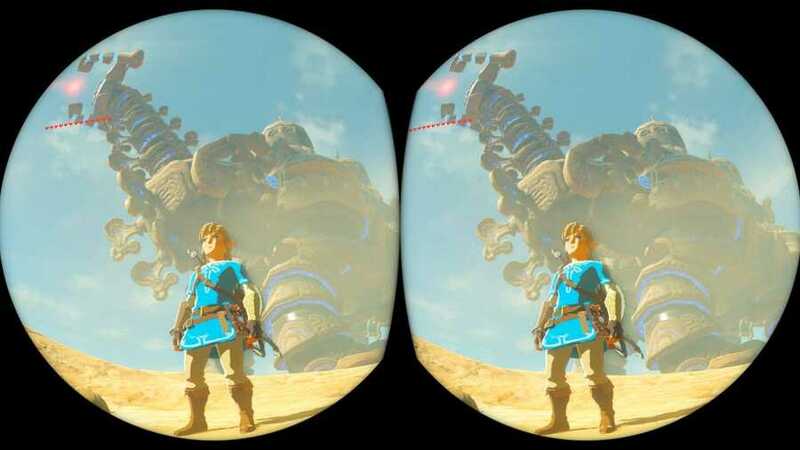 Nintendo has shared some new screenshots and more information about the upcoming Labo VR update for The Legend of Zelda: Breath of the Wild in a blog post on its official Japanese website. 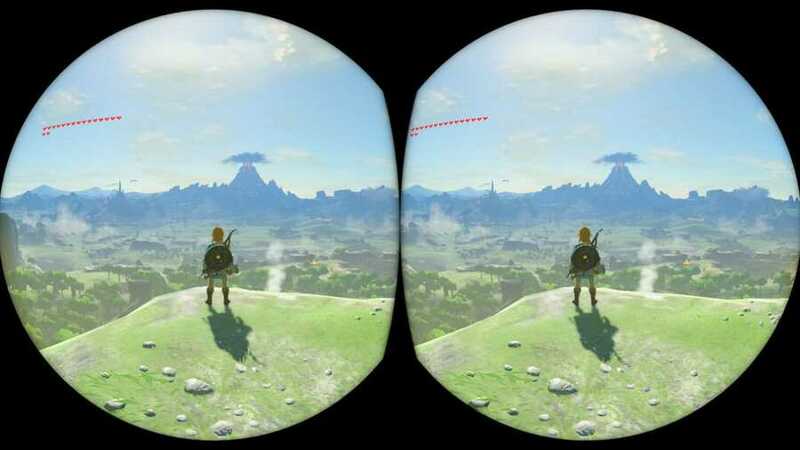 Apart from the new in-game screens (see above and below), the latest post by the game’s Technical Director Takuhiro Dohta explains how this update (Version 1.0.6) intends to encourage players to use the Labo Goggles “on and off” throughout their adventure within the land of Hyrule to enjoy scenic spots, talk to their favourite characters or use their favourite equipment. This idea came about when the Takuhiro was first introduced to the Goggles by the Nintendo Labo development team. 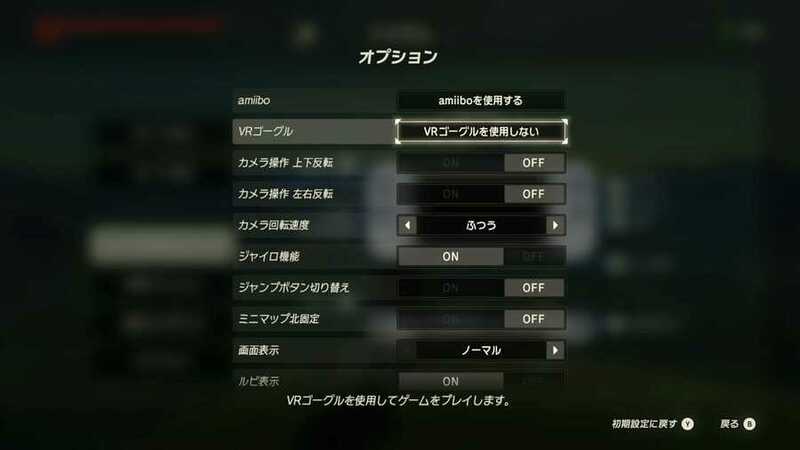 For anyone who finds the motion control camera too intense, there’ll be an option to turn off the gyro function completely within the options menu, while still being able to enjoy the stereoscopic vision. This free update for Breath of the Wild arrives next week on 25th April alongside the Super Mario Odyssey VR update.